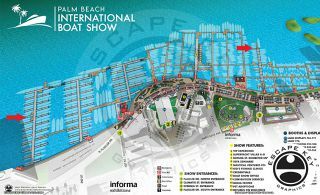 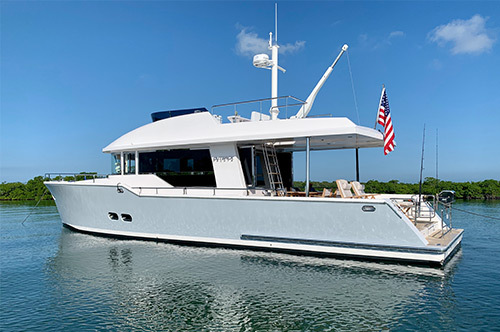 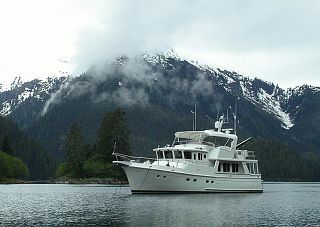 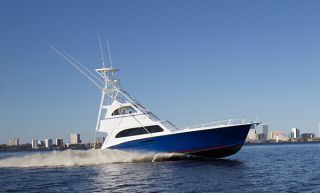 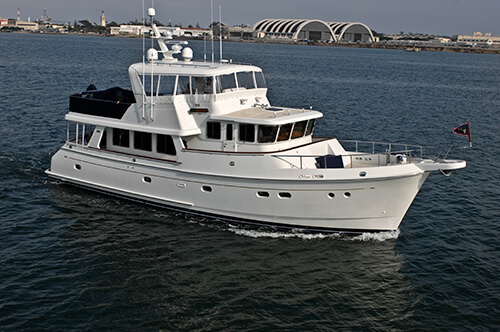 On display was one of Luke Brown Yacht's Premier Listings, SARAHBETH, a custom built 108' Burger Sportfish Yacht. 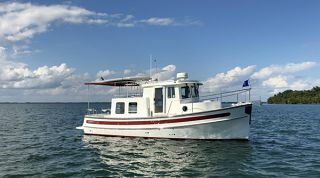 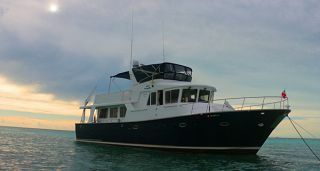 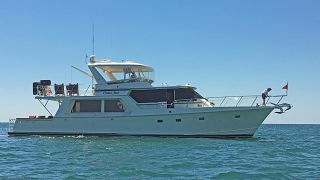 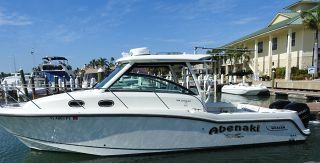 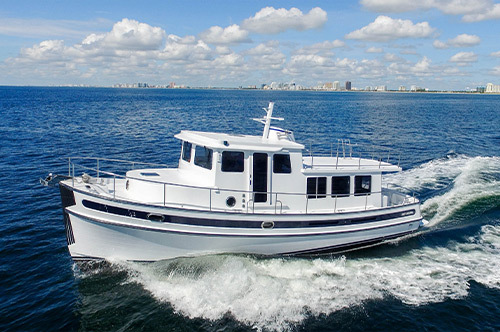 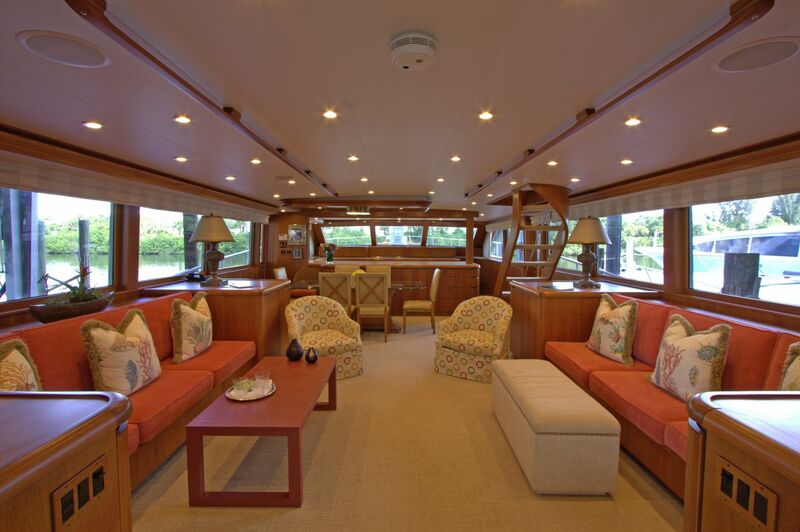 Offered for sale by her original owner, who recently acquired a 40m Westport, this was SARAHBETH's first, large scale, introduction to the brokerage community; following a yard period, which included new exterior paint and teak decks. 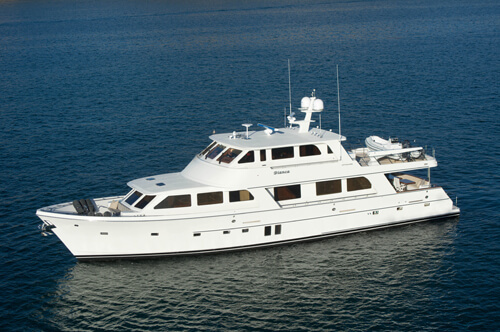 During this event, SARAHBETH received the highest praise from many of the veteran brokers in attendance. 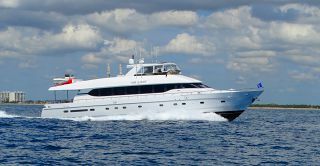 For more information regarding this magnificent vessel, please contact John Todd or Steven Andereck with Luke Brown Yachts.